You wouldn’t guess it by looking outside, but it’s almost spring! The always sloppier-than-sunny season is something we as Montanans have to push through in order to claim our annual reward – summer! But these oft-dreary months also usher in a certain community survey. Beginning March 1st, the polls will open for the 18th Annual Best of Bozeman. A friendly local competition, Best of Bozeman is the original celebration of everything we love about our town and all it has to offer. Though The BoZone sponsors this poll every year, it is all of YOU who champion the winners of each category. 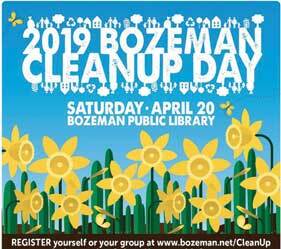 This is an opportunity for Southwest Montanans of all ages to have their say in the crowning of area establishments, whether with first-time prizes or multiple awards. This year’s voting again consists of a multiple choice format, displaying area favorites from previous surveys, top picks from public nominations, as well as the option to add a choice not listed. 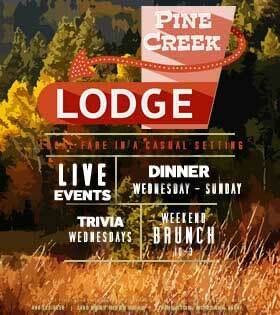 The online ballot will also be complete with new and revised categories. While there are many to represent all our area’s vast Best-ness, voters can decide the winners of as many or as few titles as they please. 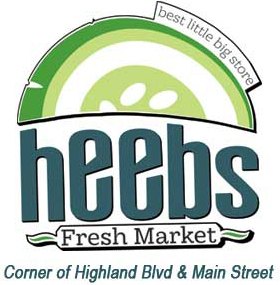 Right around 2,500 logged on last year and gave recognition to their favorite food and beverage hotspots, service industries, live entertainment, small businesses, nonprofits, other local destinations, and so much more. Continuing the tradition, it’s up to each and every one of you to acknowledge your Best of the Best. 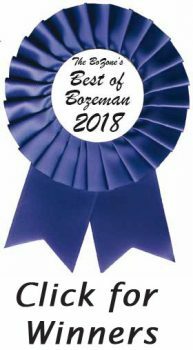 Log on to www.thebestofbozeman.com to peruse the complete list of 2018 winners and to make your picks.